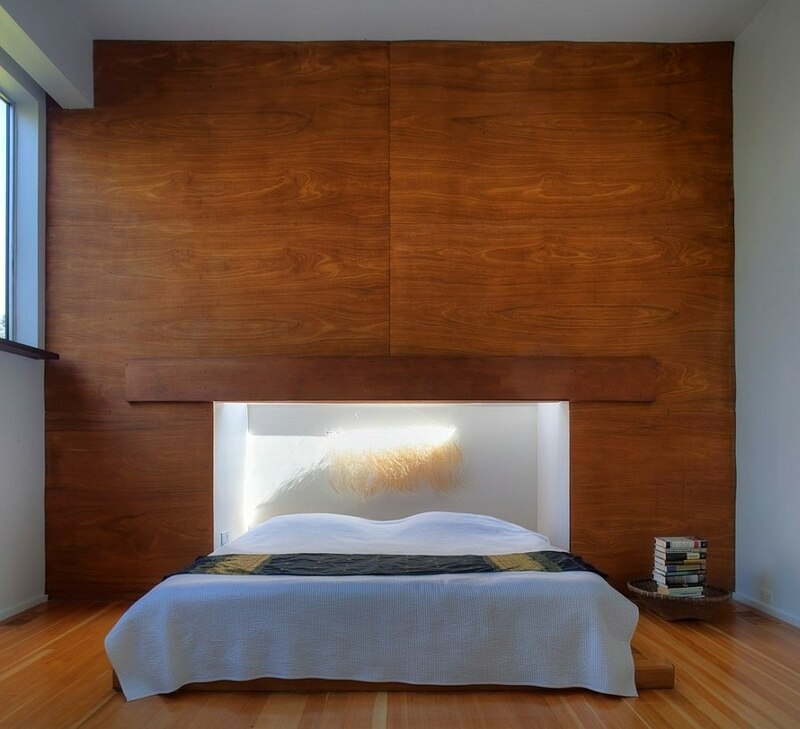 With winter taking over the landscape in most parts of the world, we are left searching for new ways that we can usher in some natural warmth while keeping the bedroom cozy and well insulated. 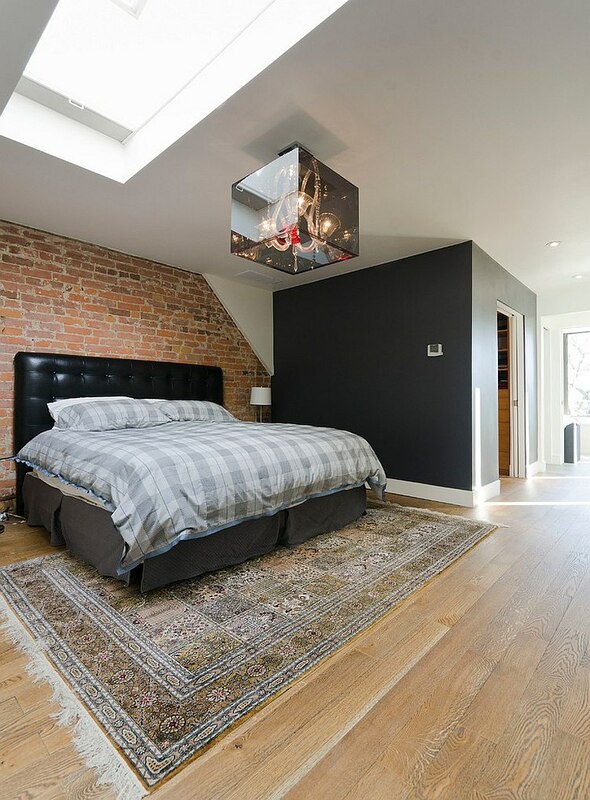 While most often we find skylights being used in expansive living rooms and small attics, they can be an equally invaluable and aesthetic addition to the bedroom as well. 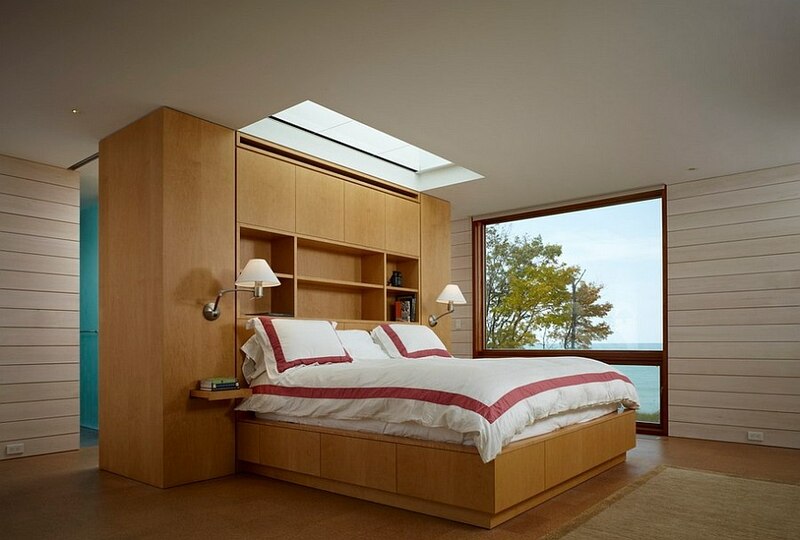 The sight of the clear night sky and twinkling stars also helps in creating a more soothing atmosphere and aids in a good night’s sleep. 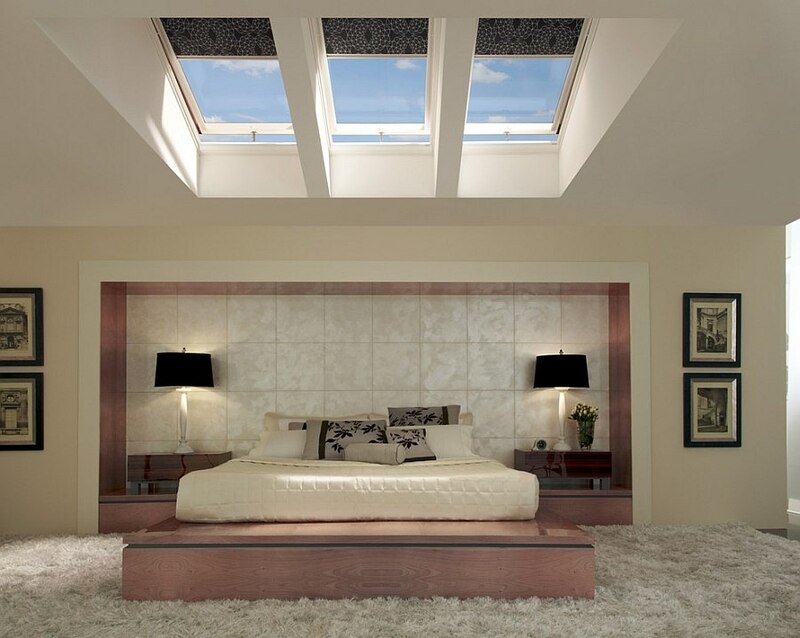 Skylights for the bedroom come in a variety of finishes and styles, and if you do not have direct access to the roof, you can even turn to a light tube for a similar visual effect. 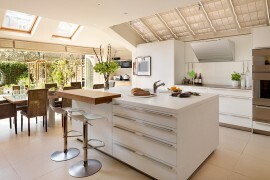 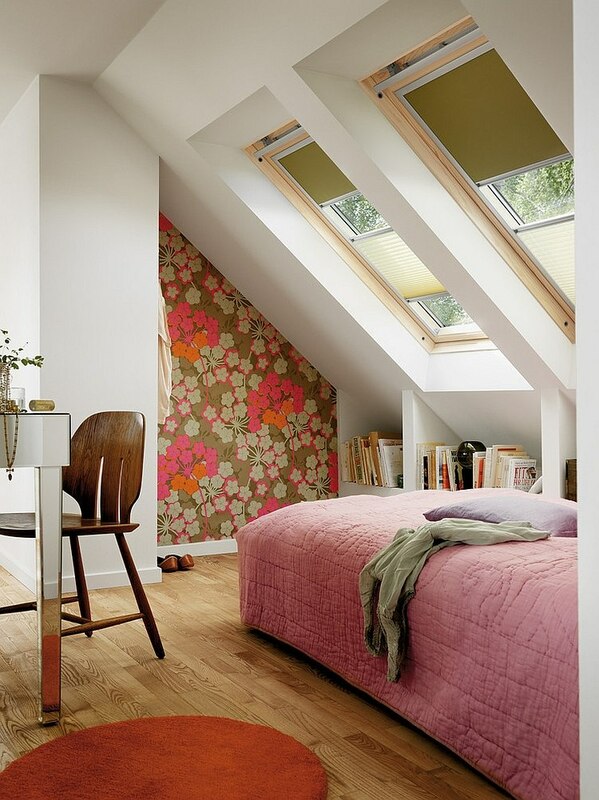 Creating cheerful, healthy and relaxing spaces, skylights can instantly alter the aura of any interior they adorn. 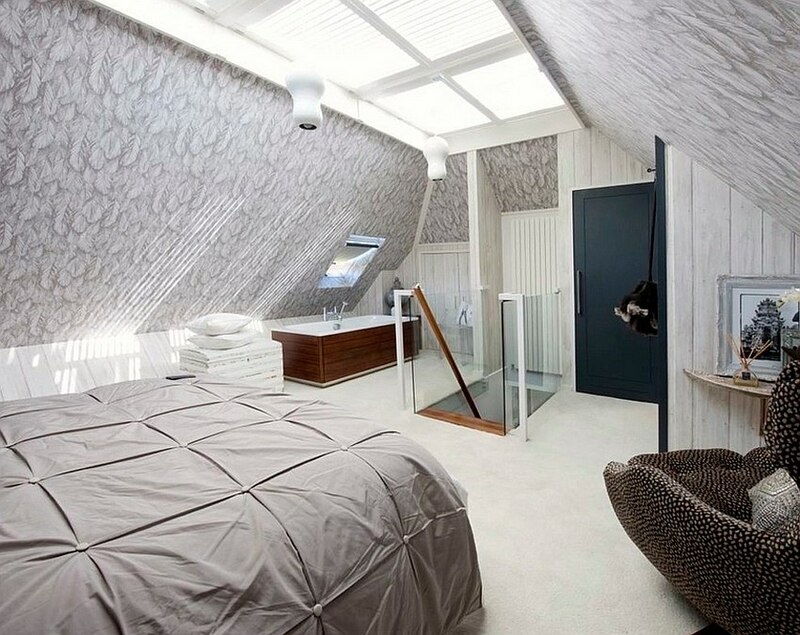 So why not give these ‘windows to the sky’ a try?! 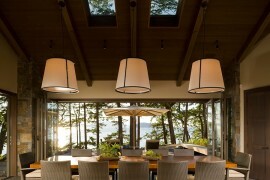 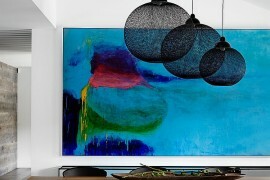 Lighting is without a doubt the single most important factor that can make or break the ambiance of your home. 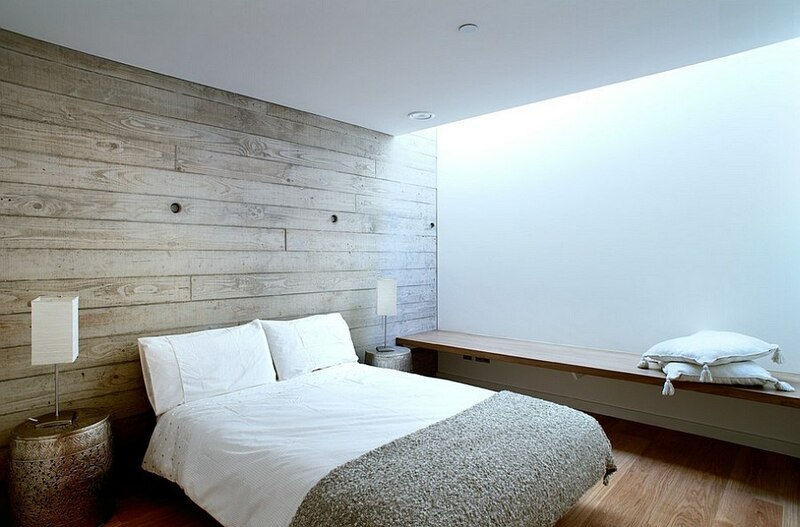 While proper lighting (not to be confused with a flood of unnecessary lighting) can elevate the appeal of even a modestly decorated bedroom, poor lighting and dark corners turn even the most sensational space into a dreary, dull setting. 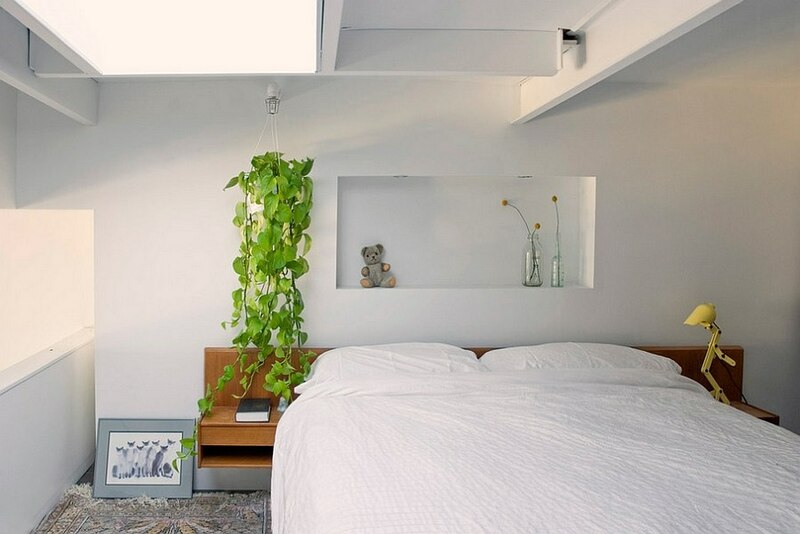 Adding a layer of natural illumination to artificial lighting, cleverly placed skylights can turn the bedroom into a serene, bright hub during the daytime. 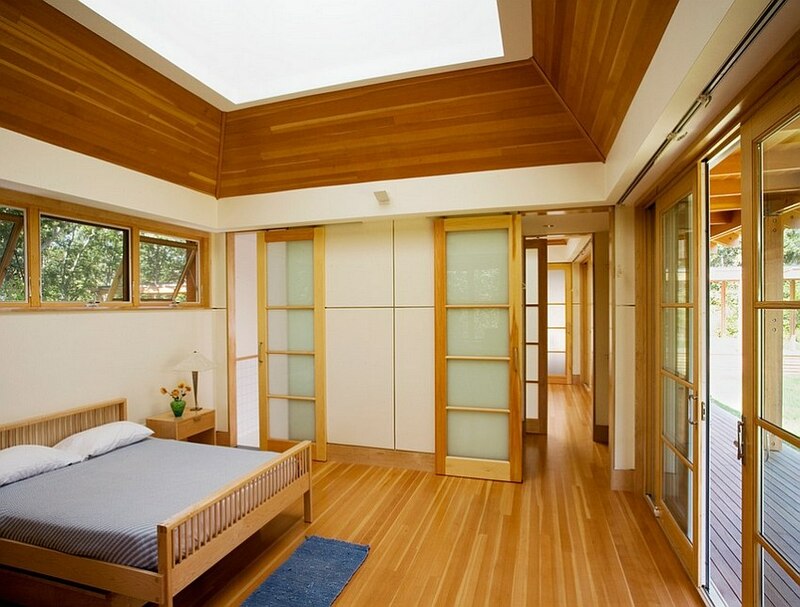 Skylights make for an even more effective addition in the case of bedrooms that do not have any windows because of architectural constraints. 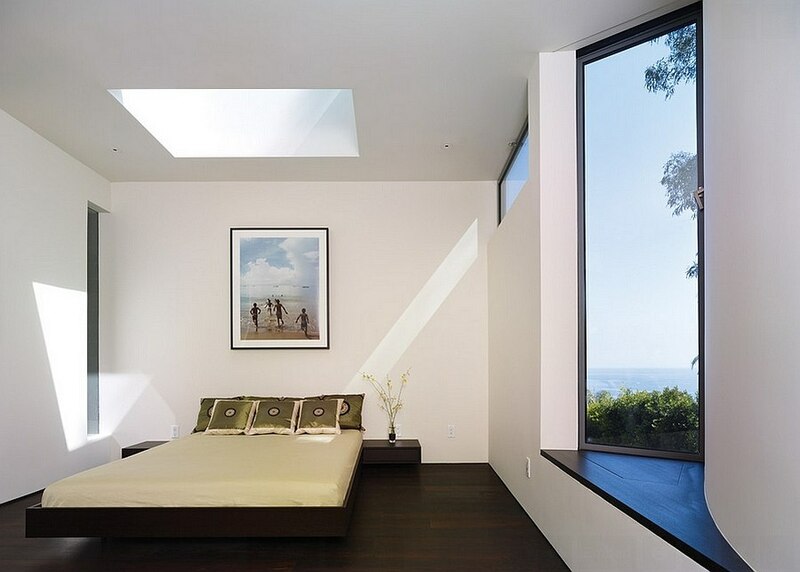 While it is easy to plan for and incorporate skylights in the case of new constructions, those looking to add a skylight to their existing bedroom need to look beyond mere aesthetics. 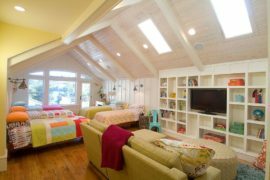 Consider the amount of direct sunlight that these additions will bring and how it affects the insulation of your home during both winters and summers. 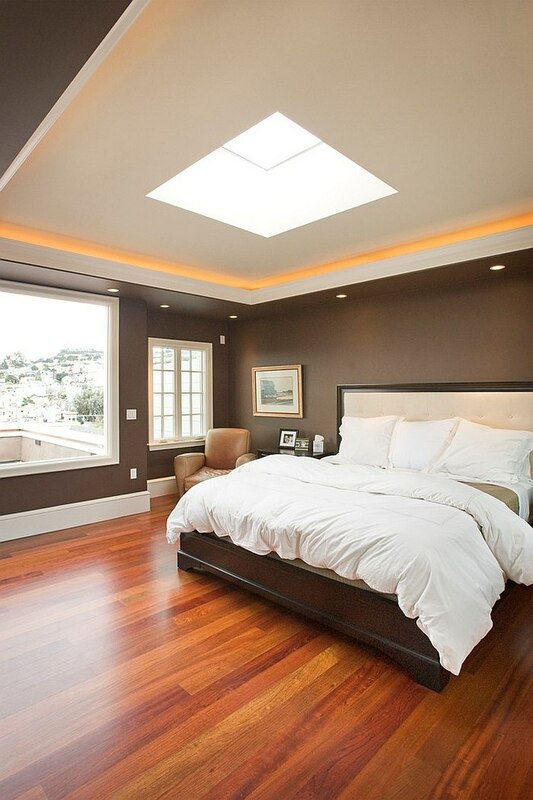 Think of tinted skylights and those with custom shutter systems before making a final call. 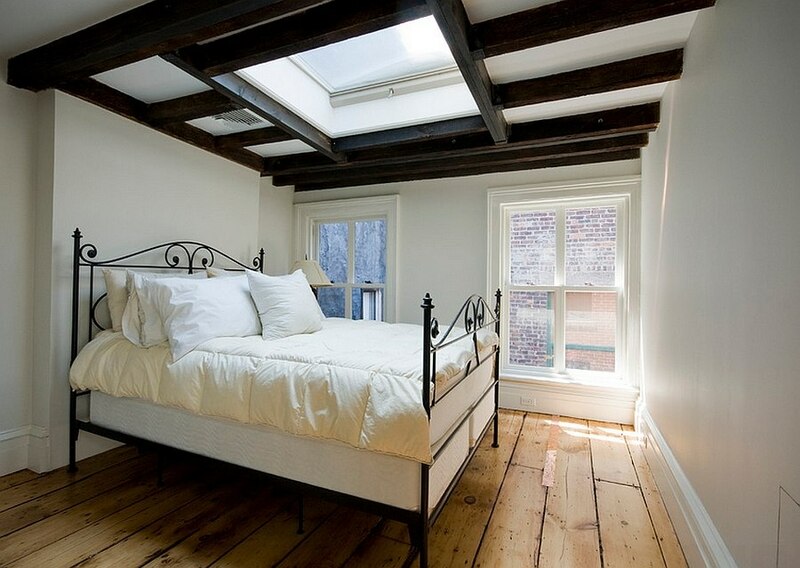 It is not just the attic room that benefits from the brilliance of the skylight. 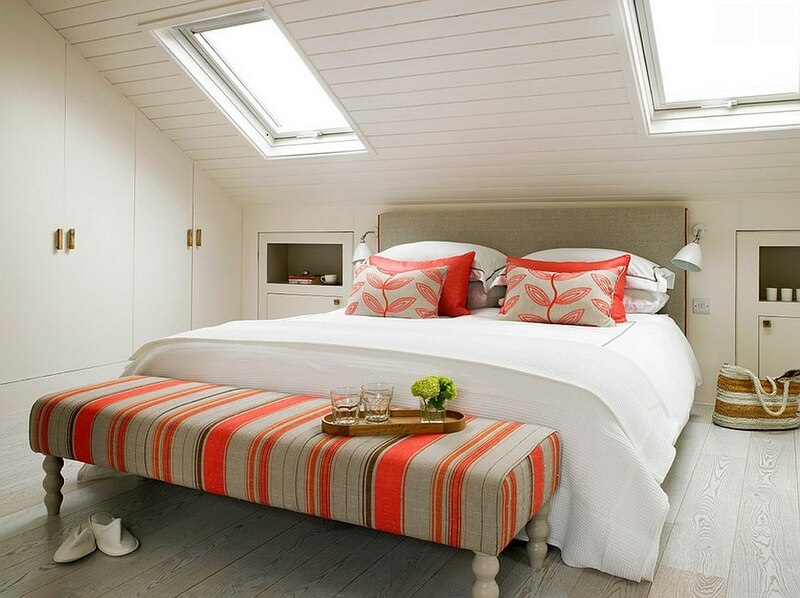 Any small bedroom with limited space can be transformed into a more open setting with the use of the skylight. 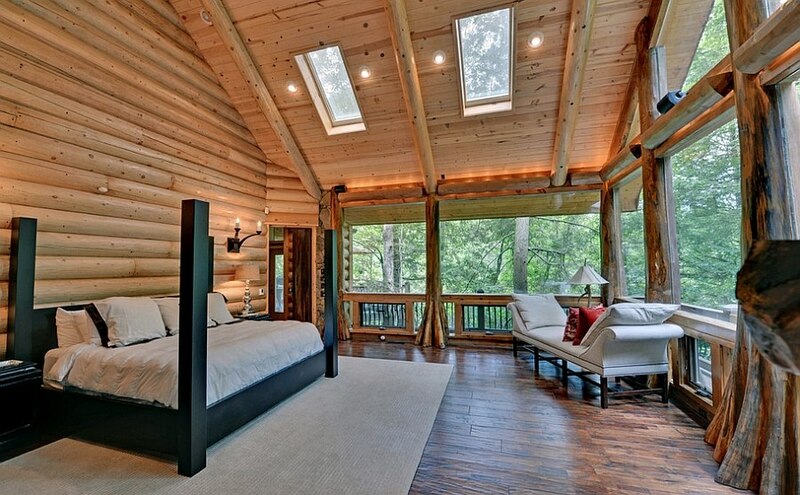 The abundance of natural light along with the visual connectivity with the outdoors ensures that you do not feel claustrophobic even in the tiniest of rooms. 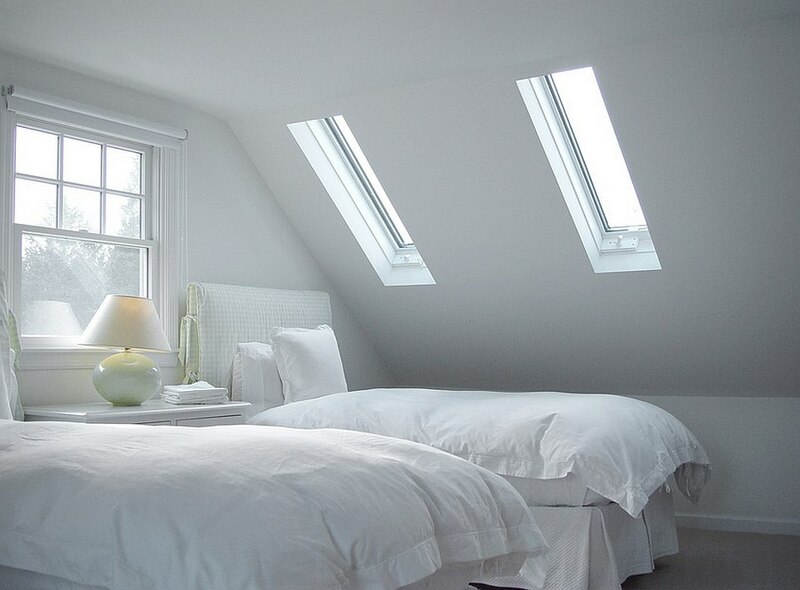 While picking the right skylight for the small bedroom, make sure that it adds to the style and symmetry of the room. 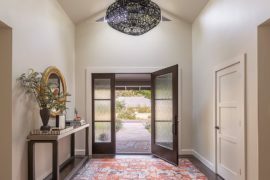 Adding twin skylights at each end of the room is generally a good idea, as it offers even illumination and a visual equilibrium. 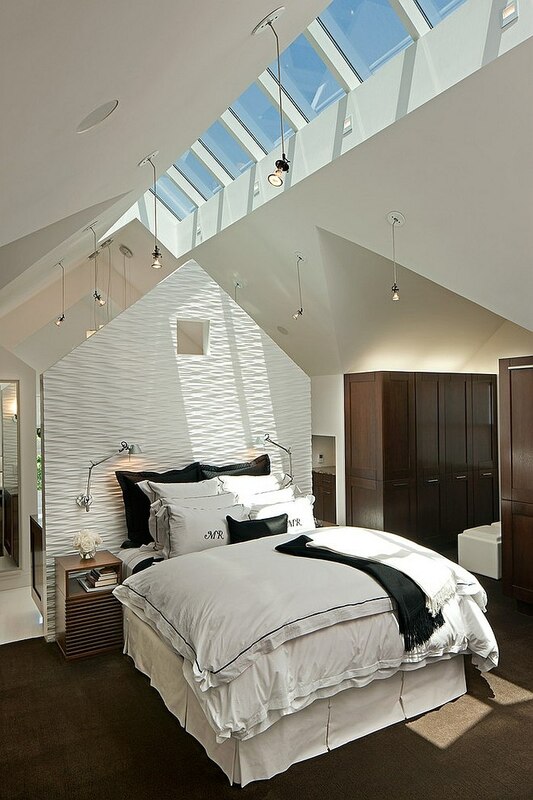 Modern skylights are no longer just ‘windows for the roof’, and you can pick from a wide array of creative designs that add architectural beauty to the bedroom. 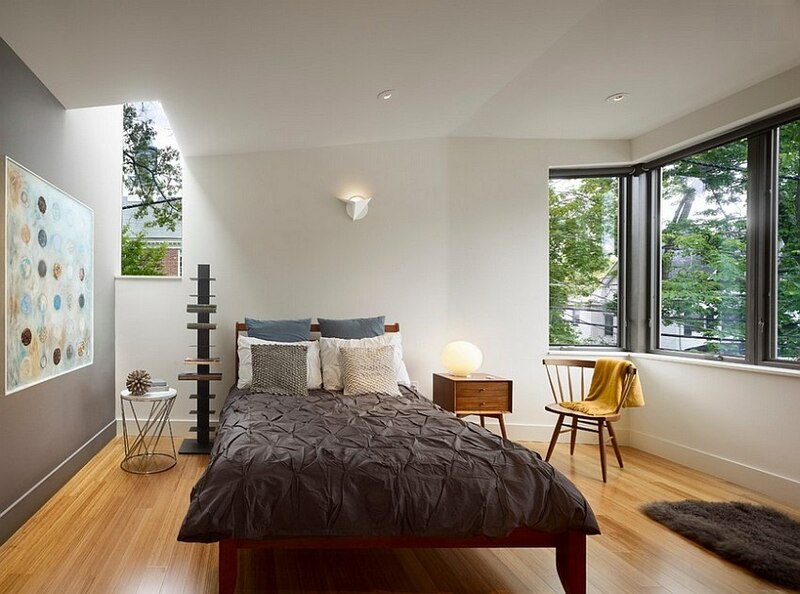 From corner skylight designs that seem to merge with the window below to expansive creations that combine both light tubes and skylights, contemporary skylights can indeed be showstoppers. 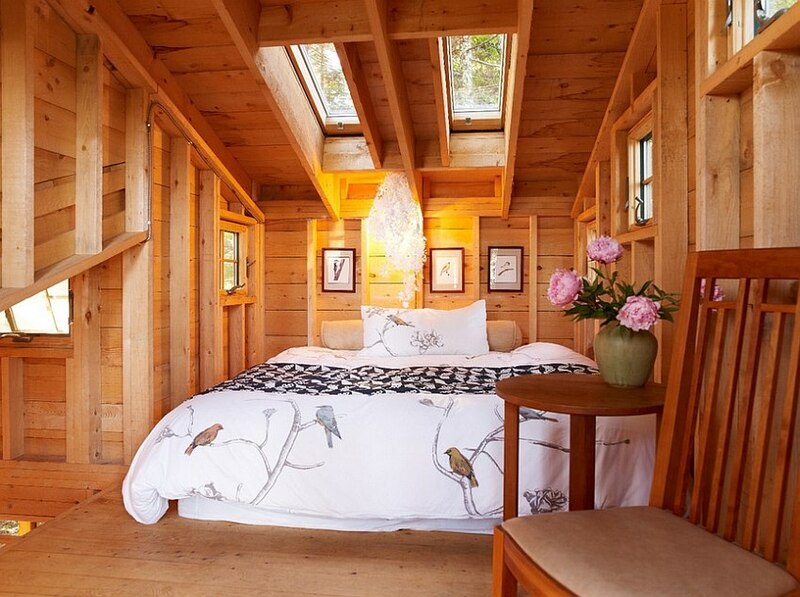 With audacious designs that bring the night sky above the headboard indoors, stargazers will never have to leave the comfort of their bed to catch the next big celestial event! 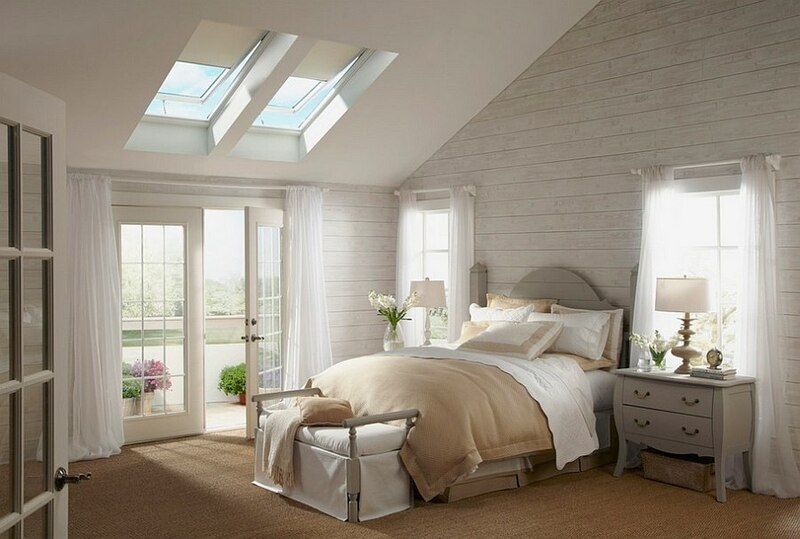 Apart from bringing the outdoors inside, skylights ensure that you do not have to rely on artificial light sources during the daytime for illumination. 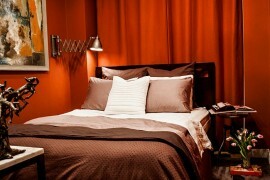 This is indeed a great plus for those looking to cut down on their energy bills and make a turn towards the green. 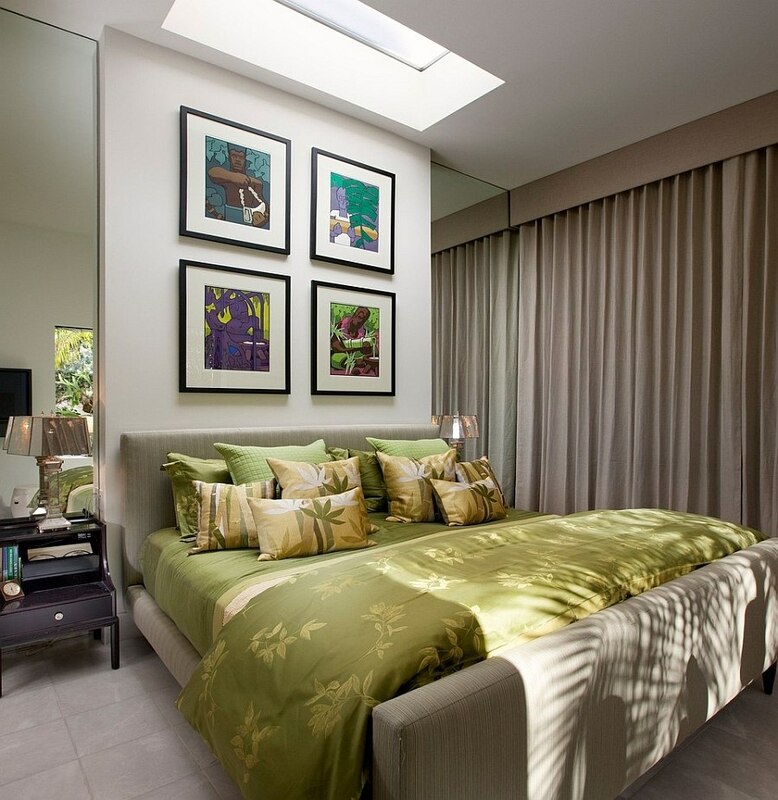 Eco-conscious, aesthetic and practical, skylights might just be what you need to complete that snug and stylish master bedroom.